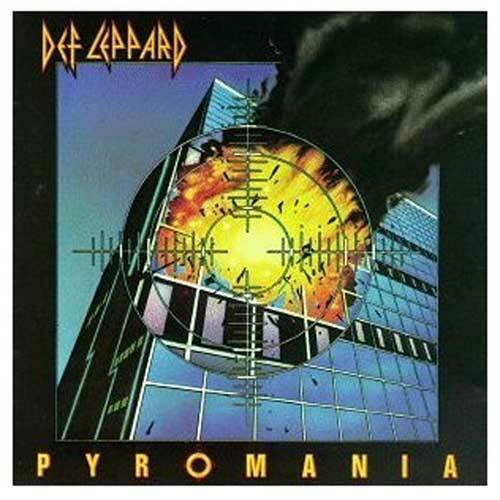 View Larger Pyromania CD Def Leppard's rock sensibilities shot them right to the top of the charts in the '80s. On their third album, Pyromania, the band reconciled new wave melodicism with heavy metal and catchy hooks without compromising any of its edge. The album has sold over 10 million copies, due in part to heavy rotation on MTV. But even without their ubiquitous television presence, anthems like "Rock of Ages" and "Foolin'" still had the stuff that drove the kids crazy. Bursts of screaming guitars and simple power riffs joined forces with choruses that begged to be shouted along to. Guitarists Phil Collen and Steve Clarke may have provided all the pyrotechnics on Pyromania, but the focal point of Def Leppard's sound, particularly for their teenage female fans, was singer Joe Elliott's voice (and, of course, his hair). The record--an essential brick in the foundation of '80s metal--also contains the hit "Photograph."